This adorable Dinosaur Sudden Shadows giant wall decal will add a huge splash of prehistoric whimsy to the wall of any room. Measuring over 2.5 feet tall when assembled, the non-colored areas of this fun green peel and stick dinosaur mini mural allow the room's paint color to show through creating your own unique customized look. 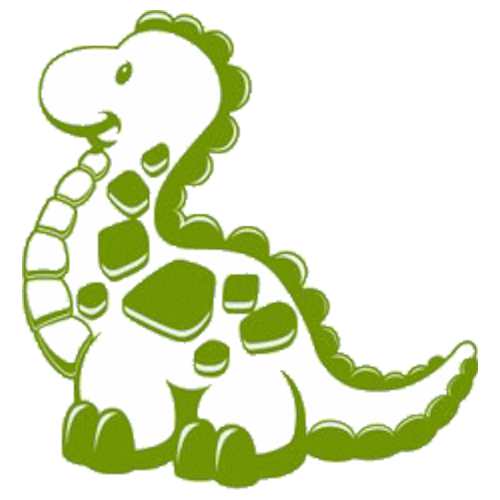 Also included is a smaller version of the dinosaur for even more wall sticker fun. 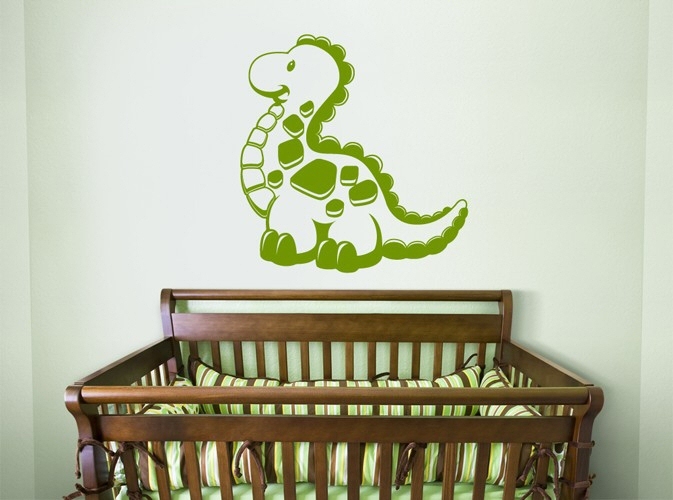 This Dinosaur Sudden Shadows peel and stick mini mural is an amazing semi-transparent giant wall decal that creates a shadow-like appearance over any paint color or mild texture. Easy to use, reposition, and remove, our Dinosaur Sudden Shadows giant wall decal will not damage your wall or leave any sticky residue behind.